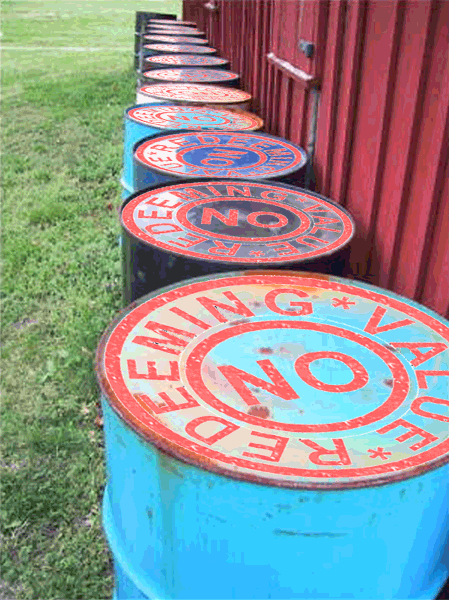 NRV images await toxic disposal at a warehouse near Chernobyl. From Image:Drums.jpg. This page was last edited on 4 May 2008, at 07:33.